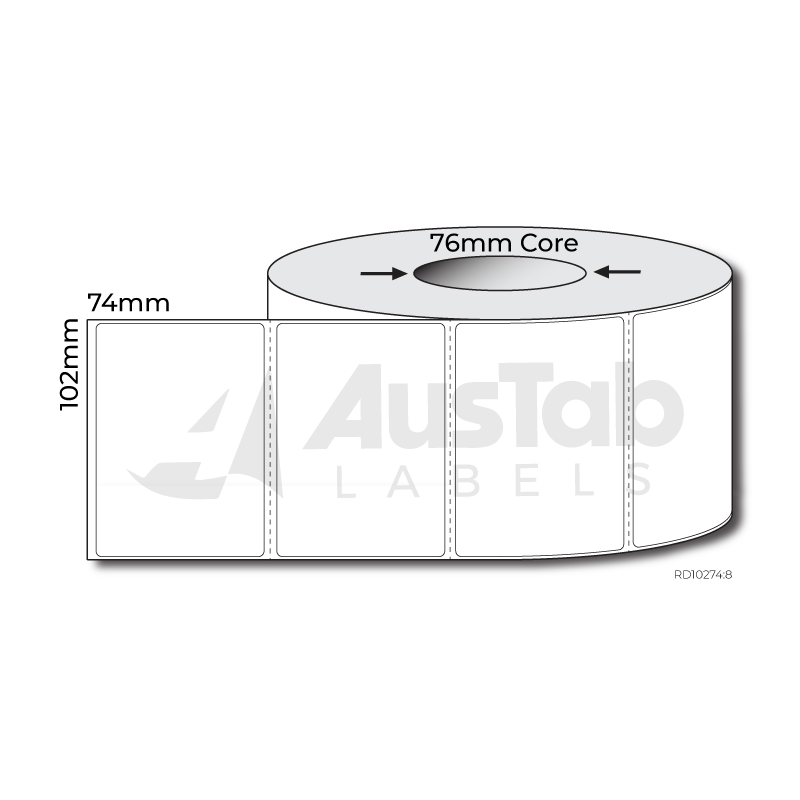 We stock these labels on both 25mm and 76mm cores. 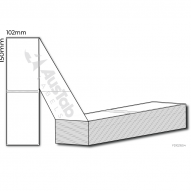 When placing your order choose your core size from the drop down box below. 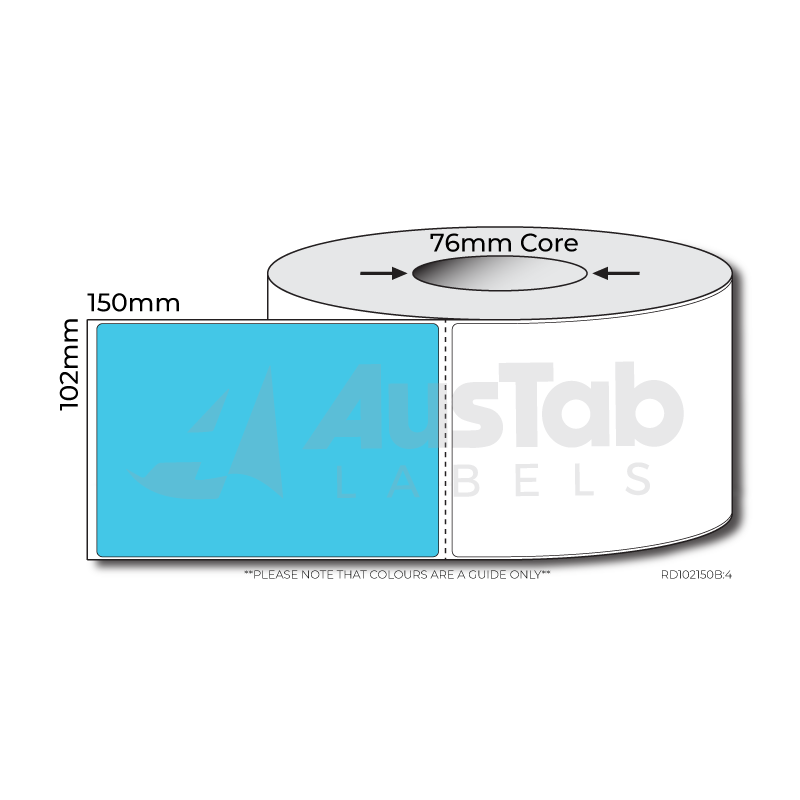 For Desktop printers we recommend a 25mm core. 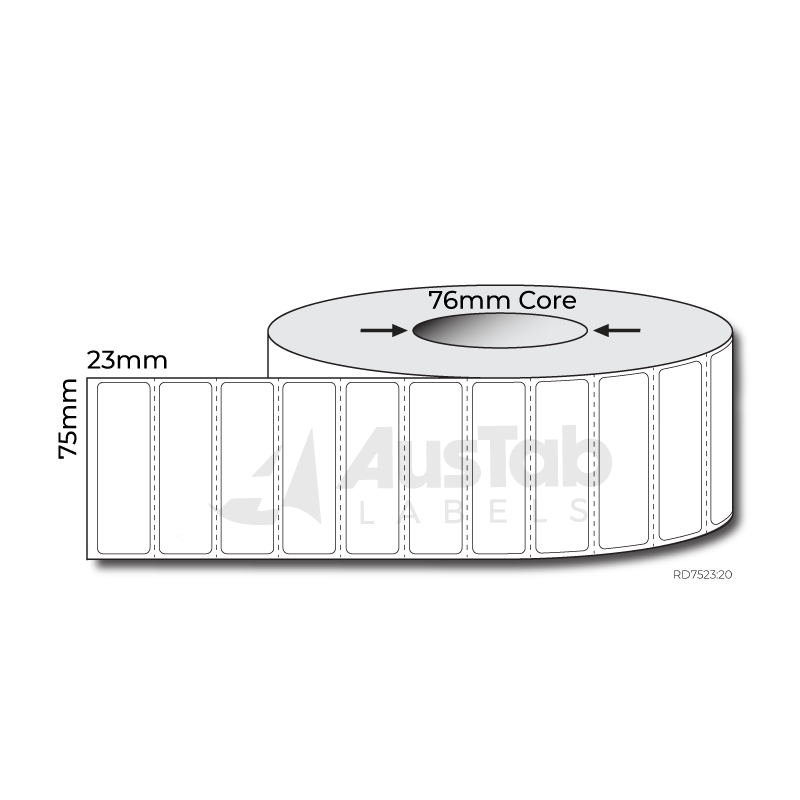 For Mid Range / Industrial printers we recommend a 76mm core. Thermal Direct Roll Labels makes barcoding and label printing easy, and label printers more affordable. Direct thermal labels do not require a thermal ribbon. They are chemically treated, heat sensitive media that blackens when passed under the thermal print head. This material is more cost effective for short term, visible light scannable, paper applications whilst saving you down time without having to change the ribbon. 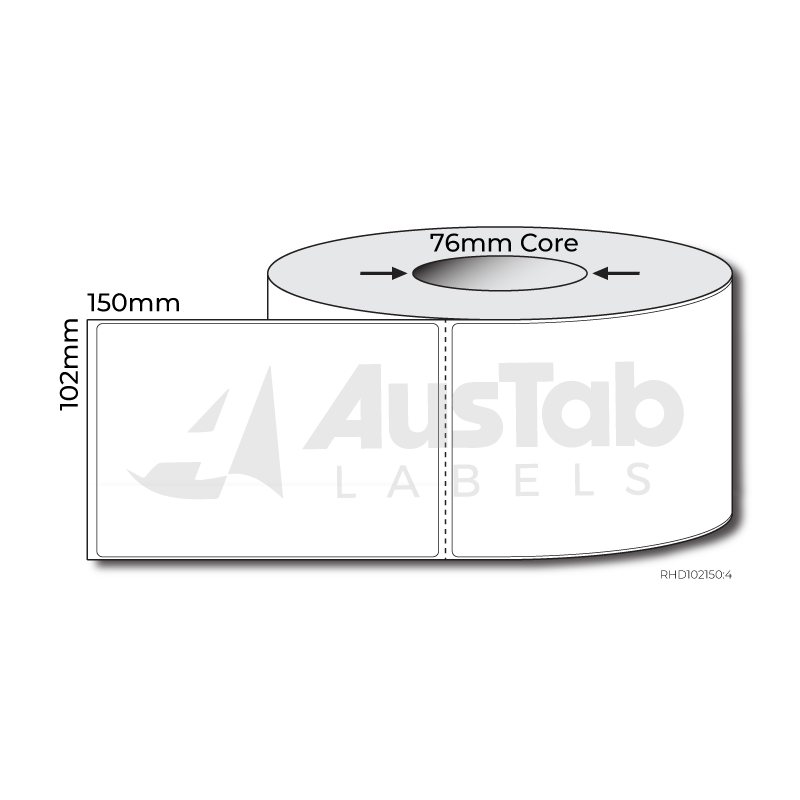 We stock these labels in different colours, sizes and cores in both roll and fanfold formats.